International Finance Corp (IFC), the private-sector investment arm of the World Bank, will sell its entire 7.5% stake in Analjit Singh-led Max Group’s healthcare business for Rs 423 crore ($65.3 million). 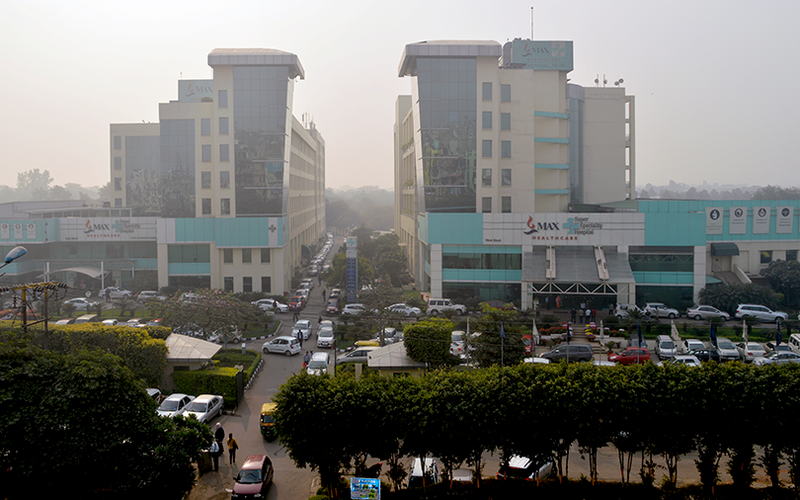 IFC will sell its stake in Max Healthcare Institute Ltd equally to Max India Ltd and Life Healthcare Group, South Africa’s second-largest hospital chain, Max India said in a statement on Thursday. Max India is the group’s listed company and houses the healthcare-related entities. Life Healthcare is Max India’s joint venture partner in Max Healthcare. After the transaction, the two partners will each own a 49.7% stake in Max Healthcare. IFC had acquired the stake in Max Healthcare in multiple tranches over a period of 10 years. The World Bank arm has also been trimming its stake in another hospital chain Fortis Healthcare Ltd.
Max Group president Rahul Khosla said Max India’s stake increase in Max Healthcare reflects the confidence in the company’s potential. Max Healthcare reported 23% growth in gross revenue to Rs 1,939 crore in the nine months through December 2016. Its operating profit grew 34% to Rs 203 crore during the period. Separately, Max India is raising funds by issuing 19.38 million warrants worth Rs 300 crore to Analjit Singh, who is chairman emeritus of Max Group, the company said. Max India will use a significant portion of the proceeds from this transaction to acquire the stake from IFC, it said. The warrants translate to about 4% stake in Max India. The founders’ shareholding in Max India will increase to 45.12% as a result of this transaction. Last year, Max India had split its businesses into three verticals -- life insurance, health and allied businesses, and manufacturing. Following this, Max India became the holding company for Max Healthcare, Max Bupa Health Insurance and Antara Senior Living, which are focused on health and allied businesses. The older listed Max India was renamed as Max Financial Services Ltd to focus solely on the group’s life insurance activity through its majority holding in Max Life Insurance Company. Subsequently, Max Financial and mortgage lender HDFC inked a deal to merge their life insurance arms to create the largest private life insurer in the country. The third company that was spun off, Max Ventures and Industries Ltd, houses the group’s manufacturing unit Max Speciality Films.